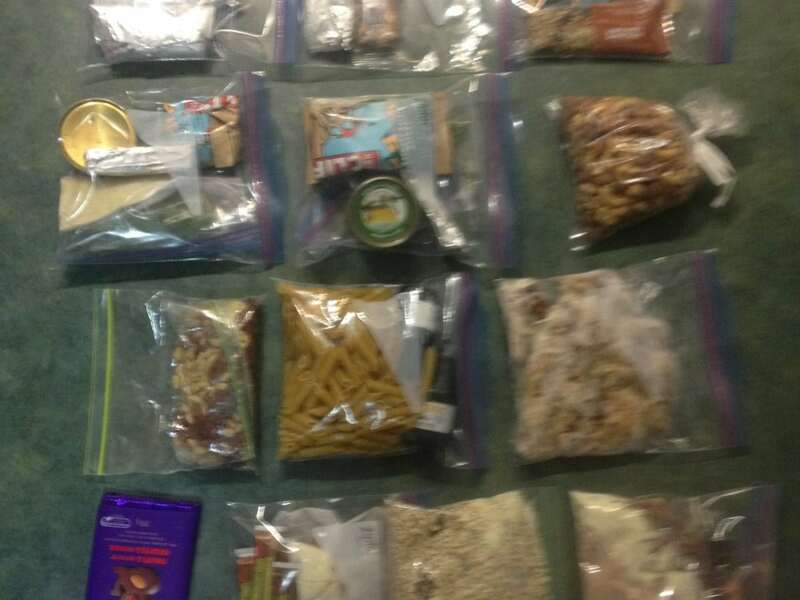 Many of us are used to eating ready-cook meals in the backcountry. Add some boiling water and you’re done. This is an easy way to eat, however not necessarily the cheapest, healthiest or tastiest. We want to share some backcountry cooking tips to help you save money and eat better and healthier on your next trip to the backcountry. A great meal, after a hard day hiking, can make a backpacking trip incredibly memorable. If you’ve watched enviously as other campers cook up a feast, while you eat crackers and noodles, then keep on reading, we’re here to help. But first, let me share a story. In the summer of 2015 I jumped in at the last minute with my two friends – a couple – on a backpacking trip to Egypt Lake in Banff National Park. To make things easier, we agreed that I would cook dinner for everyone on night one, and they would cook on night two. I whipped up my classic pesto pasta with sundried tomatoes (recipe below), and everyone was delighted. However, we soon realized that the next nights dinner wouldn’t be quite so tasty. When we went to put our food up on the bear hang, my friends realised that they had forgotten to pack some of their food. For dinner the next night, after a long tiring day, we had plain couscous with cut up bits of pepperoni sticks. My friends were apologetic, but I, starving & exhausted – inhaled it all. Most campers & backpackers have a story like this, but the one thing they’ll all say is that whatever it is, everything tastes better in the backcountry. And when you’re hungry – couscous & pepperoni sticks can be a gourmet meal. Good meal planning can have a profound effect on not only your enjoyment of a backpacking trip, but also your groups impact on the backcountry as a whole. Remember to always follow the principles of Leave No Trace. 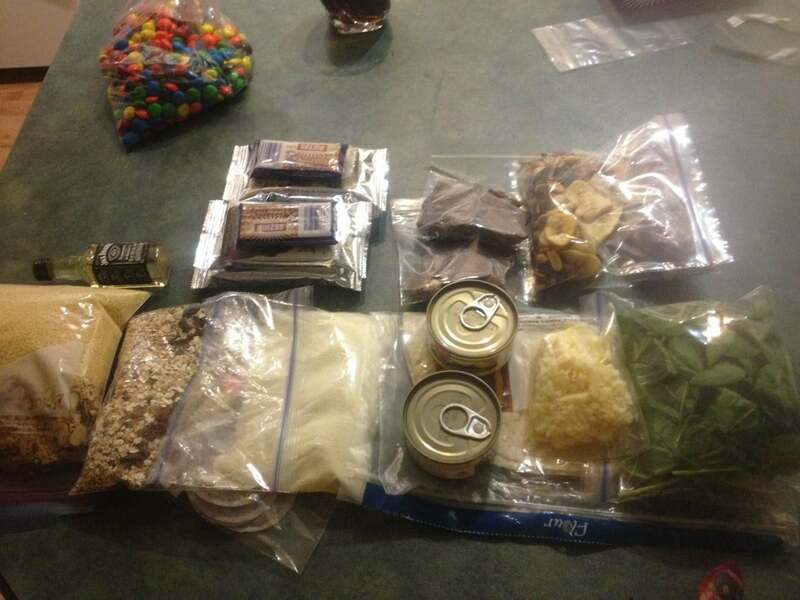 The key to eating well in the backcountry is preparation! The goal should be to make the actual cooking part as easy as possible. Decide your meals ahead of time and do your shopping a day or two before you leave. Don’t be afraid to use fresh foods. Freeze perishable items the night before and let them defrost in your pack. Fruits and vegetables can add weight but will turn a bland meal into a delicious and nutritious one. Don’t forget oil. Camp cookware is rarely non-stick, and it’s hard to cook without oil. Oil is also a good source of extra calories when you’re burning high amounts. Don’t overestimate how much food you’ll need. Cooked pasta or rice is a lot heavier to pack out than it is to pack in uncooked. You can’t leave cooked food at backcountry campgrounds as it attracts animals, which can be dangerous. If you don’t know what to cook, start with some of the backcountry staples, and build a recipe from there. Pasta, couscous, instant rice, sidekicks, tuna, pepperoni/jerky, dehydrated vegetables, oatmeal, powdered milk, dried fruit, nuts, chocolate can all be combined to make delicious meals. Bring along a treat. Candy or chocolate is a welcome delight on a cold wet trip. Hot chocolate can taste incredible while you are cozying up in a tent as it pours outside. It’s useful to test a recipe out at home first, especially if working with unfamiliar ingredients. Instant, freeze dried backpackers meals are a useful tool. 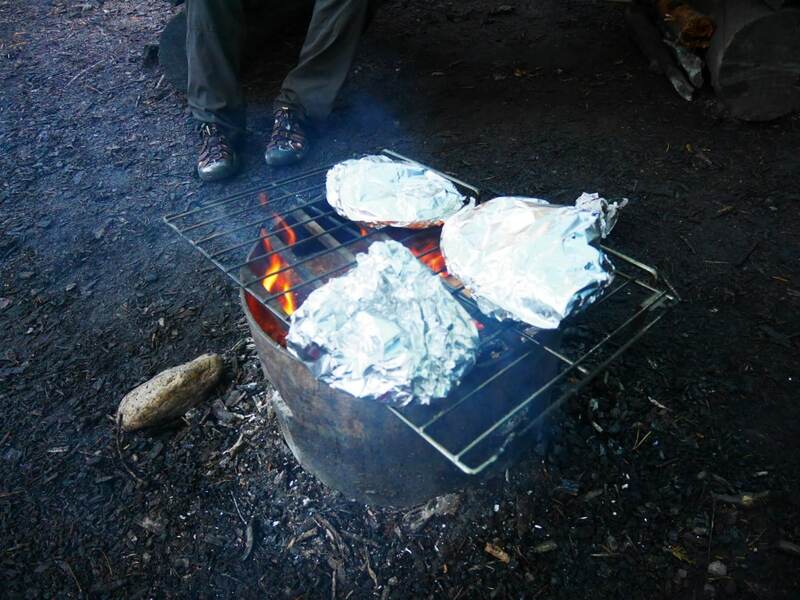 If you get into camp late, or have to stay out another night, they’re a quick, easy, lightweight meal. Eating them for every meal can become expensive, and the flavours & textures can sometimes be hit & miss. Make sure you have the right stove to cook your meal in the backcountry. Here is a primer on how to choose a backcountry cooking stove. Once you get the hang of planning, you’ll find you can enjoy the challenge of planning a delicious, nutritious meal in the backcountry! The night before (or earlier if you’re a planner), prep all your food. Good prep will make it easy to find, cook and eat your food when you’re backpacking. Here are our tips to making packing and eating your meals as easy as possible. Remove as much packaging as possible and store your food in ziplock bags. This not only reduces the amount of trash you’ll have to pack out, but works well to seal off leftover food, unhygienic waste – or even those crusty 3-day old socks! Ziplock bags can be stored inside each other and re-used later in the trip, or even at home. For liquids (oil, butter, sauce, etc), make sure to use screw top containers. Most gear shops sell a version of screw-top containers. In Canada, MEC has a good selection, like this one. If you want to reuse existing bottles, we have found that travel shampoo bottles, old medication containers, and mini alcohol bottles all work just as well. These are also great for condiments & spices. Another option for spices is to grab a handful of sachets of salt & pepper when you’re getting your next fast-food fix and keep these in your cook kit. You can also find hot sauce, ketchup, relish, honey – all in single serving packages! Pre-measure all the portions of food you’ll need for each meal, and pack dry food that will be cooked together in the same bag. For example, if your breakfast is going to be oatmeal with raisins & powdered milk for two days in a row, portion out two servings of oatmeal, raisins & milk into one ziplock bag. When it comes time to making breakfast, simply pour half the bag into your pot and cook away! If the meal comes with instructions, cut them out from the packaging and pop it in the bag with the food. Or, write the instructions on the bag. Then, package all elements of the meal together in one large ziplock, and write the day & meal on it – eg. “Monday dinner”. Have another bag for snacks, another for hot drinks, another for lunch. Before you head out on the trail each day, get your lunch & snacks for the day out, and place them somewhere easily accessible. To help inspire you, below are a few of my favourite backcountry recipes. All these recipes are sized to two people. This is an easy and delicious meal in the backcountry. It’s basically cooking some pasta and adding a few ingredients and stirring. So tasty! Cook four strips of bacon until crispy. Pat dry of excess oil. Store in ziplock bag. Measure 1-1.5 cups of dry pasta (penne or spirals packs best) & package in ziploc bag. Measure 4 tablespoons of pesto, store in a screw top container. Drain excess oil from around 200g of sun-dried tomatoes, store in a leak proof container. Optional: bring pine nuts and/or parmesan cheese to garnish. Drain pasta, leaving about a tablespoon of water in the pot. Add pesto and stir through. Crumble up bacon, add it and sundried tomatoes to pasta. Serve. Another easy meal, it’s tasty and very filling. The lime juice is critical here, and juicing your lime at home saves a lot of weight both packing in and out! Because of the chicken, make this a meal on your first night backpacking! Dice a chicken breast (or can do at camp), package in ziplock bag, freeze. Squeeze out 3 tablespoons of lime juice, store in screw top container. Open a package of Knorr’s Sidekick Mexican Rice or similar product. Cut out the instructions from the back of the package, store rice & instructions in ziplock bag. Measure 2 tablespoons of margarine or butter, store in a small screw top container. (If it’s going to be hot on your trip you can freeze the margarine/butter as well to prevent it melting during the day). Bring oil in a small screw top container. Add the chicken, cook until starting to brown. Add the lime juice & chilli powder, continue to cook until chicken is cooked through. Serve chicken & rice together. Note: this is a first day dinner. To make this meal later in a trip, use canned or dehydrated chicken. Amaze your friends by making pizza in the backcountry. This can be as elaborate as you want, with more toppings, fresh parmesan. We love bringing a bit of arugula and good olive oil for the top of the pizzas. Note that you’ll need a campfire to cook this one! Package your pizza bases in a ziplock bag. Keep the moisture/oxygen absorbing packet if it came with one, pack it too. Store the pizza sauce in a screw top container. Grate the cheese, store in ziplock bag. Bring plenty of aluminium foil, at least three sheets covering the size of the pizza base per pizza. Start a campfire & wait for some coals & embers to get going. Spread pizza sauce on your pizza bases, add toppings & cheese.  Make a packet of aluminum foil for each pizza – make sure there is an inch or so of space between the top of the pizza and the aluminum foil on top. Place pizzas on a grill over the campfire. Check pizzas after 10 & 20 minutes. It will take longer than cooking a regular pizza as heat is only coming from the bottom. When the cheese has melted, your pizzas are ready! Note: This is a “heavier” meal, as in the ingredients are not really lightweight. It also makes use of some fresher ingredients. I’ve made this on day 2 on a canoe trip before, where weight did not matter as much – but it’s also great if you have a big group and a short hike. This also requires a campfire. Remember to check that where you’re going allows campfires, and if firewood is available. Monty Python had the famous line: ‘Nobody expects the Spanish Inquisition’. The same goes for Tuna Couscous. This meal is not one you’ll often find in the backcountry, however this delicious meal is healthy and is a great source of protein. Optional: dice jalapenos, store in ziplock bag. Boil water – the same amount as couscous. Pour couscous mix into your pot, stir well. This backcountry meal is a favourite. Pad Thai is delicious, nutritious and surprisingly easy. Boil water, add rice noodles & cook for 3-5 mins or until soft. Drain & set aside. Cook chicken & crushed garlic in oil until chicken has browned. Add 3 tablespoons of water (or whatever the powdered egg instructions stated) to the powdered egg bag & mix. Add egg to the chicken & garlic and stir to cook eggs evenly. Add noodles, scallions & pad thai sauce to the chicken & egg. Stir through until everything is evenly coated & heated. After a few days, the standard of porridge with berries can get pretty boring. This is a nice way to change breakfast up into something new and tasty. Dehydrated hash browns – these can be purchased, or you can dehydrate your own shredded potatoes. Portion out hash browns, cut out or write instructions on ziplock bag. Rehydrate the hash browns and fry in a little oil for 5 minutes. Add water to the powdered egg bag & mix well. Turn heat down, move hash browns to the side & cook egg, stirring frequently. Add eggs, hash browns, salsa, bacon jerky & spinach to the tortilla wrap & serve! You will be everyone’s favourite person at camp when you whip this one out. This is great if you’re taking kids for a backcountry camping experience or you want to impress that someone special. Your choice of fruit – bananas and strawberries are great, but don’t keep very long. Apples & pears keep longer. Cook on low heat, stirring constantly. Don’t let the milk boil or burn. This can’t be done with a rapid-boil cooker. Chop up fruit into bite sized pieces. When the chocolate has fully melted and combined with the evaporated milk, grab your fork, dip the fruit & marshmallows in and enjoy! This dessert serves AT LEAST four – consider halving or even quartering for smaller groups. We hope this article helps you get out in the backcountry. Feel free to comment below and share your favourite meals.